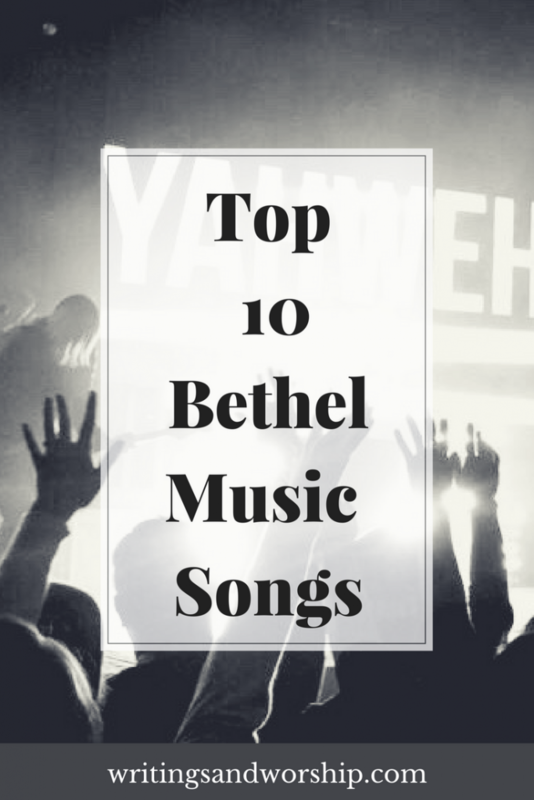 By far, my most viewed post was a “Top 10” post about my favorite Hillsong worship songs. It is also by far my most searched for post on my blog as well. If you would have asked me when I started this blog what would have been my top post, I would have never thought it would be a simple post about Hillsong. So let’s try this with Bethel Music. When I was planning my 2018 calendar, I knew I wanted to build off this idea hoping the momentum would carry on to similar posts. While I share many, many songs that I am loving I rarely ever do it by specific bands. I know I would love to see posts geared to one specific band so I could have it all in one central location. Like Hillsong, Bethel is another well-known church that also is well-known for their worship albums. Some of the Bethel worship leaders are Amanda Cook, Kalley Heiligenthal, Jenn & Brian Johnson, Jeremy Riddle, and many more. Bethel Music has an ability to write songs that are potent, powerful, and meaningful. A song so simple but so potent. A prayer for our lips to always be speaking to glorify His name. 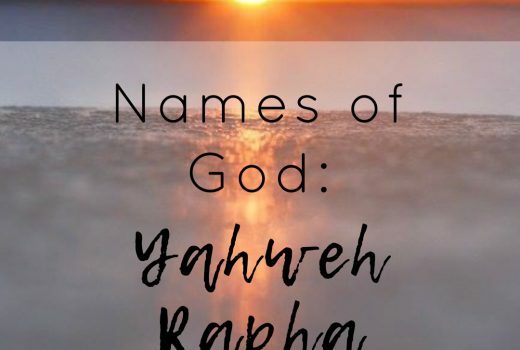 That in times of crisis, pain, and joy…our lips would be spreading the name of the One True God. One thing I love about Bethel Music is that they use a lot of symbolism in their songs. “Ever Be” uses the symbol of a solid gold ring to show how devoted and true God’s love is for us. What a great prayer we should be saying daily…let Your name forever be on our lips Lord. One of my favorite posts I have ever written was one based on this song called, You Split the Seas. God has continually used this song to teach me things over and over again. The visual that this song paints is just beautiful. We see Moses walking through the Red Sea and knowing that God would do that for us too. Once again Bethel uses a great analogy to symbolize Gods love for us and the lengths He goes to for us. Such a beautiful song that I have been singing for years. If ever there was a song written for me, this would be it. Brave is far from what I am. Anxiety, fear, worry…they’re all things that threaten to overtake my life if it weren’t for Jesus. This song came out at a vital time for me, it was a time I really needed to be brave (still do) and this song was such a beautiful reminder that no, I am not brave…but my God sure is. So often everything is about us, and this song just reminds me that it is all because of Him. The spirit is always moving. Always working. Always ready to comfort and lead us in Gods direction. Many times we take that for granted and we just expect to go into worship and feel changed but we don’t put forth any effort. This song is a simple cry that is inviting the spirit to come into this place and move- change us. The spirit is always moving but we don’t always listen or acknowledge it. My favorite little phrase of this song is exactly my prayer for every time I enter into worship, “Spirit move, we’re ready for you.” a simple phrase but something that is so important for our time of worship. We must come expectant and ready to be changed. This song has been such a important song for me this year. It’s all about waiting and staying faithful in that waiting. Courage is something we cannot truly have on our own. I love to play this song and just meditate on the Word and let it wash over me. Worship is such a beautiful thing, a breath of fresh air amongst the chaos. I’m so thankful God gave us the ability to sing and write songs to glorify Him. Another song that is a great one to play while you’re reading scripture, the loft session of this song is a really beautiful, solemn acoustic version that is a great way to spend some time in prayer and reading. It’s about the fact that God knows everything about us and loves us anyway. There is nothing more precious than that. A simple song but so potent. The words are a beautiful reminder of what our hearts greatest desire should be- to know God more and more everyday. I know many people don’t like repetition in songs but I do, it shows the emphasis. I want this song to be my prayer…Lord take me deeper and deeper. I would, personally, consider this one of the most powerful songs Bethel sings. I immediately think of the miracle of the bleeding woman in the Bible when I listen to this song. There’s one line that is my favorite part, “in a crowd of ten thousand, you don’t miss a thing.” Just like when the bleeding woman touched the hem of Jesus’ garment, God feels and knows when we call out. When that woman touched Jesus He was crowded by hundreds of people but He knew instantly that she had touched Him. He does the same for us. He doesn’t miss anything we say or do. He is with us all the time, forever. So comforting. This song is a reminder that God has already won the war. He has already fought Satan and won. Jesus won as He shed His blood for us- to save us all. HE has WON. There is nothing more exciting to celebrate than this. I’m so thankful for this song of thanksgiving and praise because God deserves all our thanks because He won the war for each of us. Another mellow song that I enjoy putting on when I am journaling or reading the Word. Jenn’s voice is soothing and the song is a more laid-back tone that is lovely for background music. I love the phrase, “whether I sink, whether I swim..” because it shows that no matter where we are or what we face, we trust God to keep us afloat and going. Are you a fan of Bethel Music? If so, let me know what your favorite songs are of theirs! And if you’ve never heard them, I encourage you to listen to some of these songs!